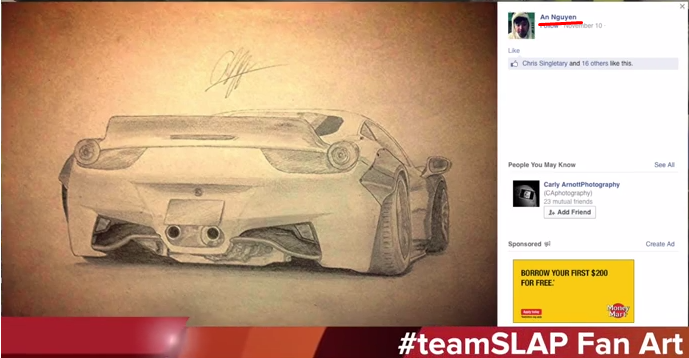 I were getting bored to red..
a fellow S-Tuner user made it into one of Slap's videos! theSLAPtrain? I haven't watched his videos in a while. Just finished my signature. Wanted to give it makeover and some 日本語 to it. I hope it's written right! Cooper can you throw me PM or something if its not written right?